1.25 acre town and state approved building lot. Permitted for up to 1,568 sq ft, 3 bedroom home. 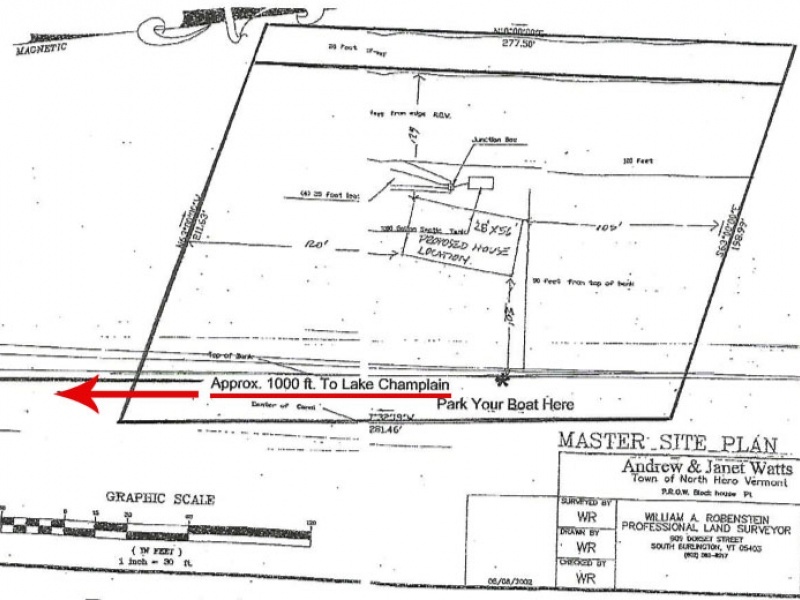 Great location approximately 1,000 feet to Lake Champlain. 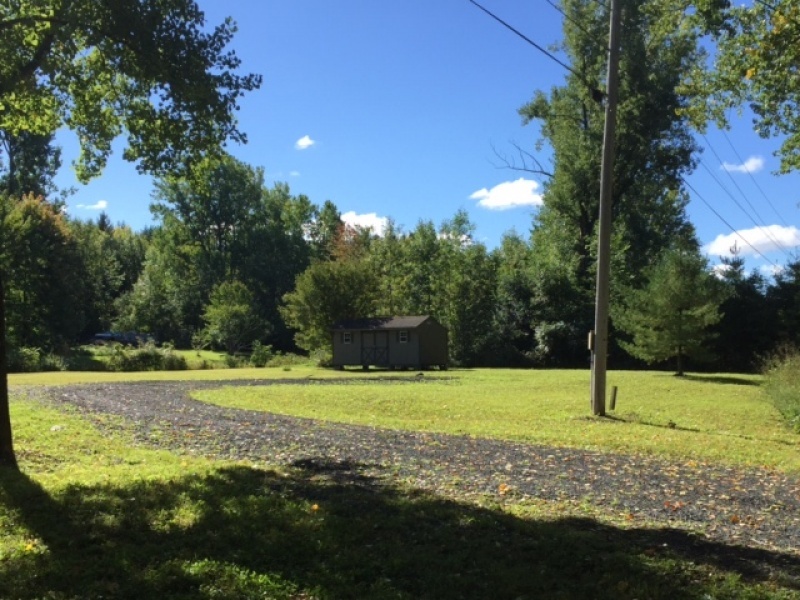 This property about 10 minutes from North Hero Village and 35 minutes from I-89. Ideal for a vacation home, retirement home or year round living. Good investment property. Could be used as a 4 season getaway or fishing camp. Contact Thomas McEnany at 802-355-7133 or 802-372-3499.